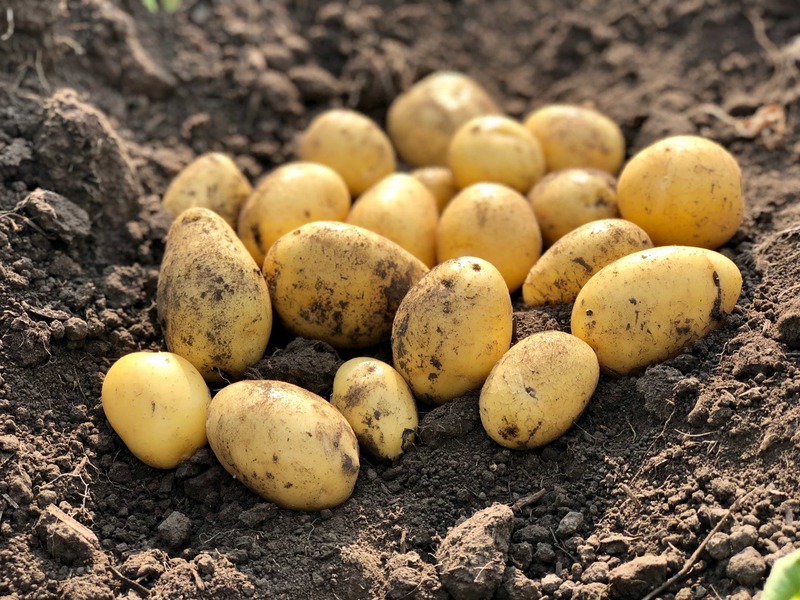 Goldeye is a very early maturing and high yielding variety. 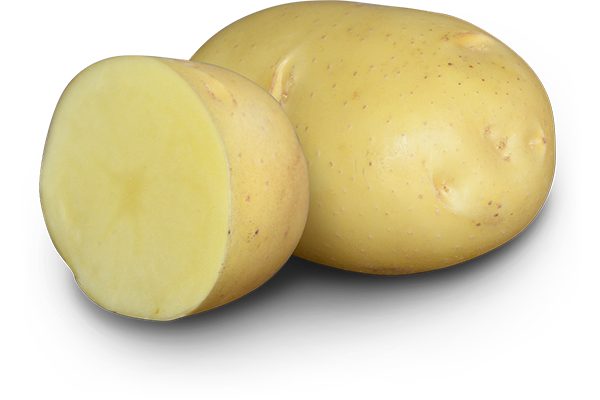 This is an excellent garden variety producing larger, yellow skin, and yellow fleshed potatoes. Plant in mid-May for an early August harvest. 65 – 75 days till maturity. Space 30-36 cm (12″-14″) apart. 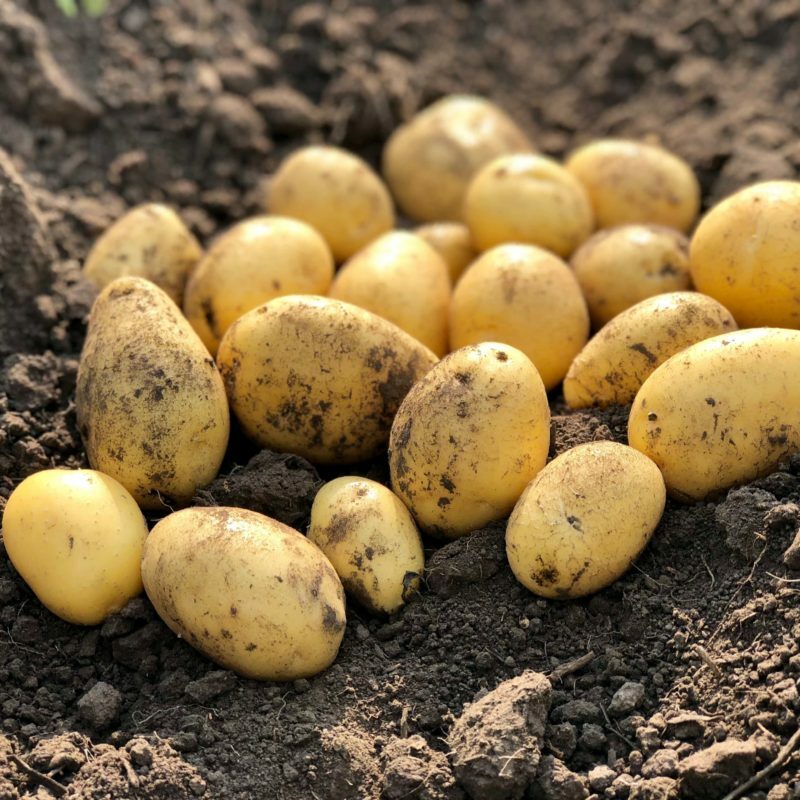 Goldeye needs a good amount of nitrogen rich nutrients/fertilizer and yields high with moderate applications of fertilizer given regularly throughout the growing season. 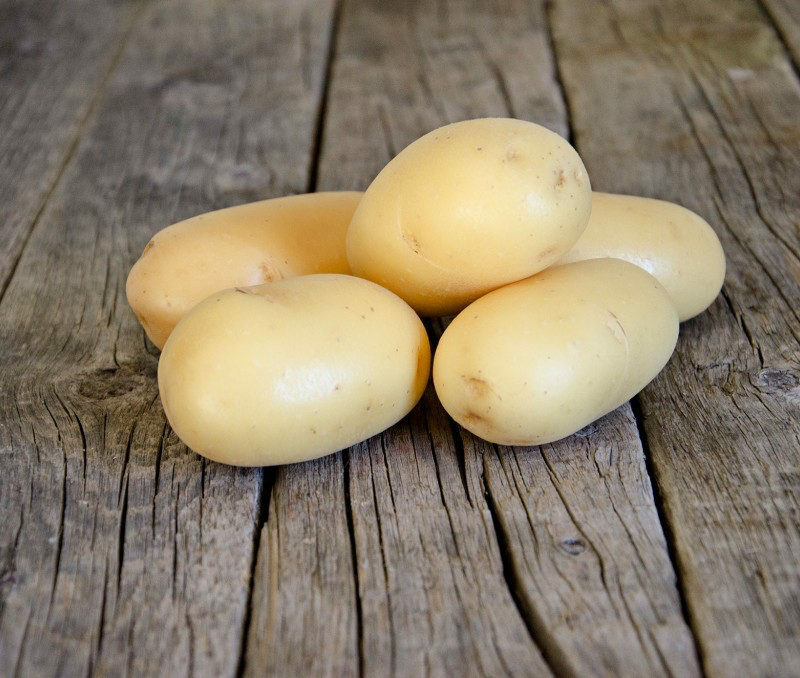 This is a great staple variety that works well for a host of different cooking purposes. Goldeye has a rich taste and texture. 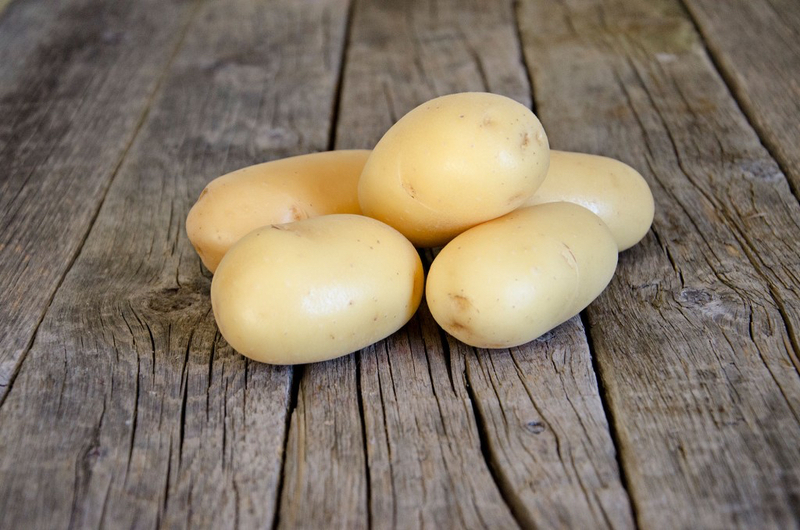 Goldeye works well for boiling, roasting, scalloped and mashed.